An annual fundraising event for law enforcement equipment and training. 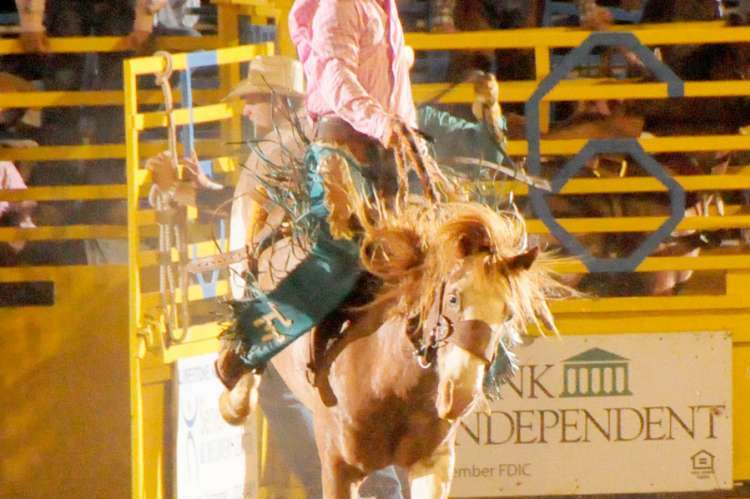 Rodeo week includes a parade, free pony ride for kids, street dance and fashion show. 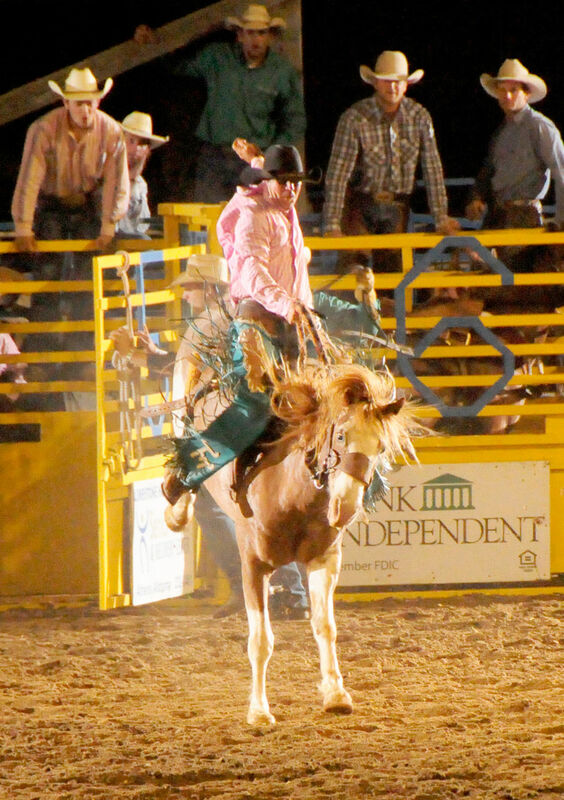 Special Needs Rodeo, Miss Limestone Queen Pageant, plus all the traditional rodeo events. Over 425 competitors from Canada and the US. Over $60,000 in added prize money. IPRA sanctioned. Largest outdoor rodeo east of the Mississippi River. Always 3rd weekend in May. May 17-18, 2019. Admission.